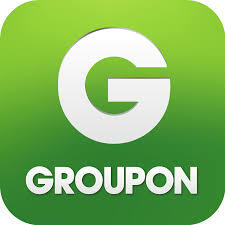 Savvy Spending: Groupon: 20% off purchase code, valid today! Groupon: 20% off purchase code, valid today! Groupon has a coupon for 20% coupon off with code 20NOW! Check out the local deals in your area and pick a new activity or date night place to use it on!